You may have landed here because you are trying out my Nadia Dress pattern and you’re looking for more details on finishing the neckline and arm openings with bias binding. Perhaps you’re looking for tutorials on hem finishing with bias binding for a project you’re already working on. 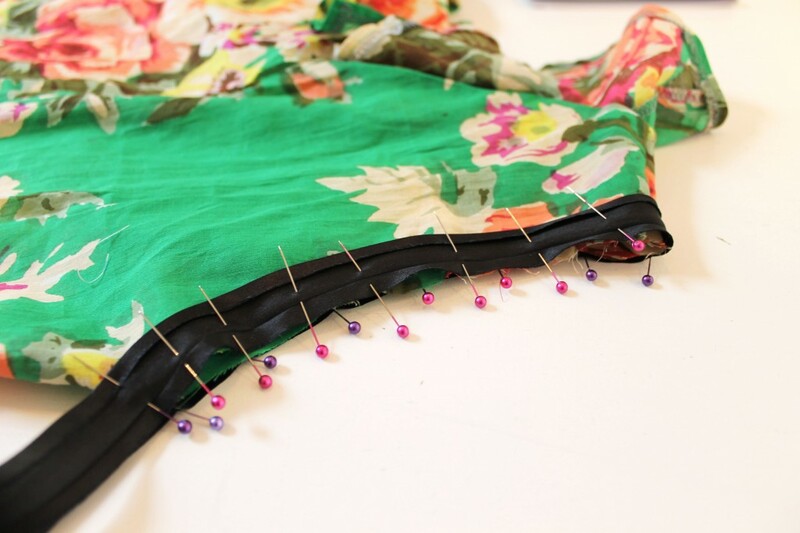 Either way, here’s a selection of tutorials on using bias binding to finish necklines and armholes on your sewing projects.